Merry Christmas! We’re joined by Simon and Gav from Hear Read This! for our very festive episode. It’s Christmas! And episode 150! 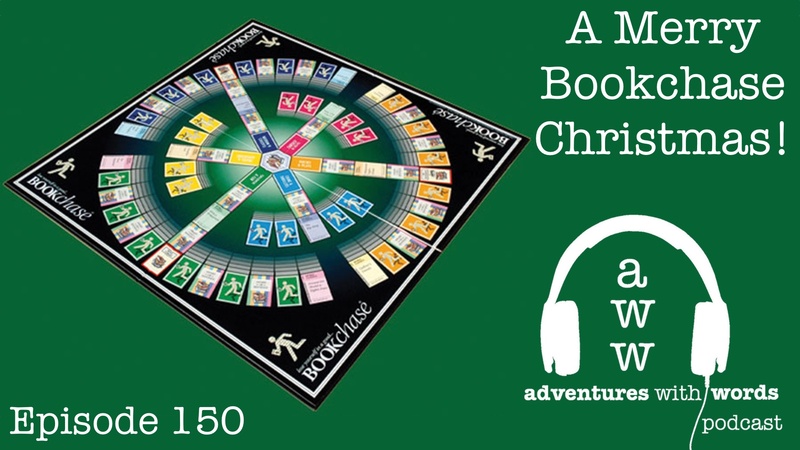 In celebration we’re joined by our Hear Read This colleagues for a festive game of the Bookchase board game. What can possibly go wrong? Episode 150. An Adventures With Words production.